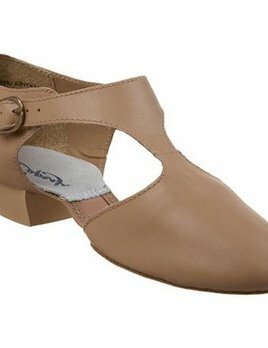 Modern dance shoes for lyrical and performance. Capezio leather half shoes with suede sole and ultra soft leather. 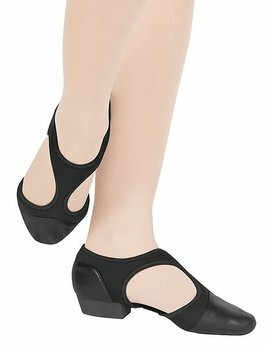 Four way stretch canvas pirouette shoes. 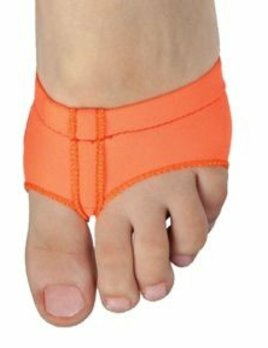 Perfect for turning, modern dance, lyrical dance and more. Open heel for grip. 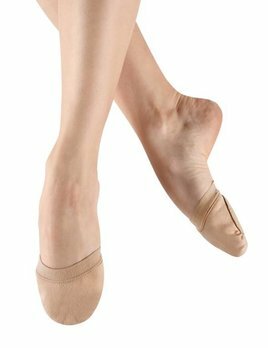 Stretch canvas contemporary and modern dance shoe with silicon lined elastic for secure fit. Motionwear’s lightweight Dance Soles provide the protection and support needed to keep up momentum on turns while minimizing risk. Unparalleled floor feel, foot articulation, and traction come from two separate suede sole patches which form to the individual pads of your foot. Double stitching secures the pads while plush elastic moves with the foot and keeps the shoe in place.